If you’re a smoker, you have an increased risk of developing Peripheral Arterial Disease (PAD). The nicotine in cigarettes causes constriction in the walls of your arteries. This constricted space allows plaque to build up, and if too much plaque collects, your arteries become so narrow that blood flow is restricted to your head, organs, and limbs, and this can lead to peripheral arterial disease. PAD affects about 8 million Americans, and smoking is one of the main catalysts for the development of this disease. Recent studies show that smoking for multiple years makes you four times more likely to develop PAD. Along with the increased risk of developing PAD, smoking can worsen symptoms in people who already have the disease and make the disease progress at a quicker rate. And while the same study showed that quitting smoking could not completely reverse the damage done in terms of an increased risk of developing PAD, it also showed that subjects that quit smoking reduced their risk to some extent and experienced a decrease in the severity of their PAD symptoms. These findings are significant since PAD not only causes daily discomfort—in the form of pain in the lower extremities and reduced mobility—but also an increased risk of heart attack and heart disease. 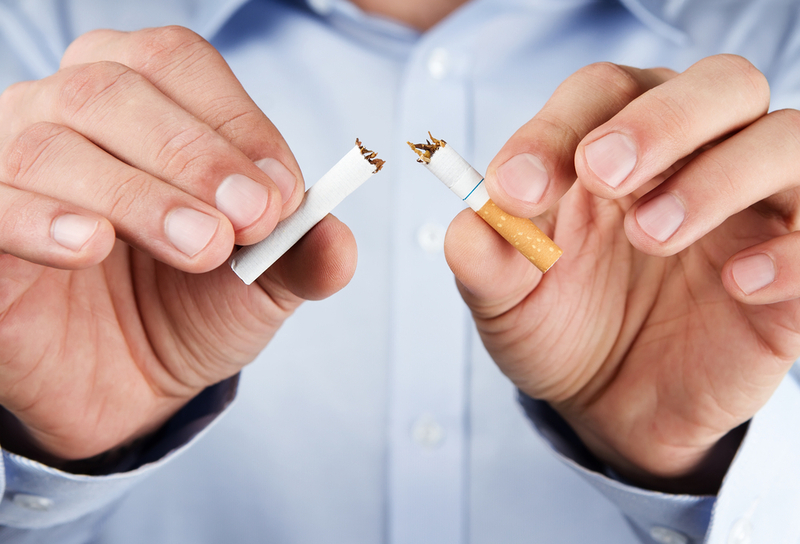 Making the decision to quit smoking is a huge step towards a healthier lifestyle, and a huge step towards preventing the development of PAD.